Simply fill out your details to get your unique sharing link. If they sign up, you’ll be credited with your £25 driving credit (must be claimed within 14 days). Get hold of your friend’s unique sharing link. Sign up for a new account via the link. You’ll be credited with your £25 driving credit, which must be used within 14 days of signup. 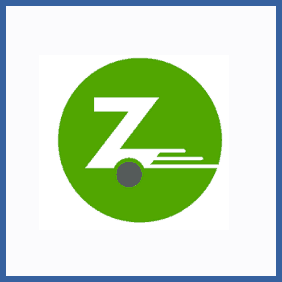 Zipcar vehicle rental offer £25 of driving credit (enough for about a 3 hour drive!) to anybody who signs up a friend via their referral programme – you don’t even have to be an existing user to take advantage.